Small gestures matter a lot, especially when you’re in a marriage. 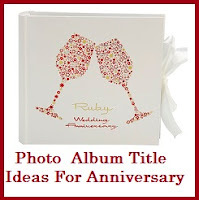 Getting your wife flowers while coming back from work, giving your husband the perfect evening etc are very important but one of the most important ones is remembering your wedding anniversary. 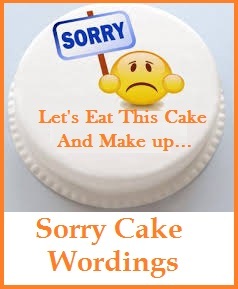 And if you have forgotten your wedding anniversary then you must apologize to your spouse. 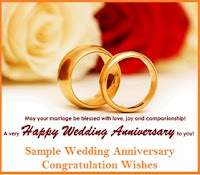 To help you seek forgivness for forgetting the most memorable day of your life here is an amazing collection of sorry wordings for forgetting wedding anniversary. Hi honey, I know I have been a jerk. 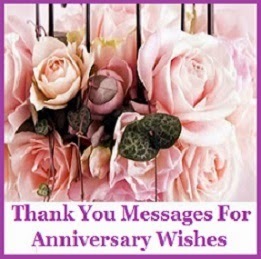 I forgot our wedding anniversary! I am so sorry. Please let me make it up for it, I will do anything and everything you say. I wish I could turn back time and make everything right. 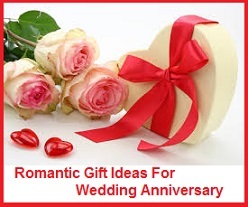 But I did forget our wedding anniversary. What I can do is take you for dinner and have the best night ever. Please say yes? I have been so in love with you that every day feels a day to celebrate! That is why I couldn’t remember our anniversary. I am sorry okay? Please forgive me, I really love you. You know I love you right? I would never want to make you upset or sad intentionally. I am sorry I forgot the most important day of our marriage. Please forgive me! I promise to never do this again. I will always remember this amazing day forever and forever and I promise to celebrate it with you every year till the day death parts us. I am sorry. I have hurt you so much by being forgetful. All I can do right now is apologize to you and promise you that something like this will never happen again. Let me make it up to you? 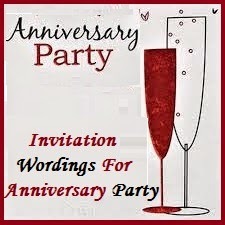 Did you think I forgot our wedding anniversary? No I did not! I was just finding the perfect gift for my perfect wife. Here it is, hope you love it! I love you so much! I know I have been busy. I have been stressed. 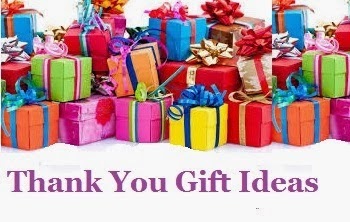 I worry about my family all the time and doing that made me forget out wedding anniversary. Please forgive me? I promise I will make it up to you! Do you want to go away for the weekend? This is just one thing I plan to do for making up because I forgot our anniversary. I am sorry, I will never do it again. You are the most important thing to me and all I have done is hurt you. I am horrible husband for forgetting our wedding anniversary. I never should have done such a thing. I am sorry honey. I cannot believe how bad I have been to you. 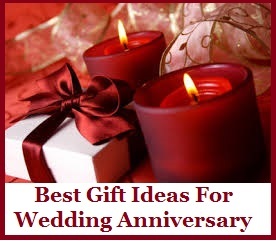 I forgot our wedding anniversary and it is the worst thing I could have done. But I will make up for it if you let me. Please let me? 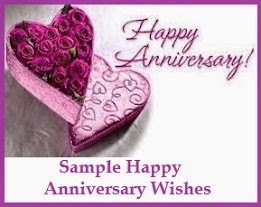 Yes I forgot our wedding anniversary but I didn’t forget that I really love and will do anything to see you happy. Please forgive me? I am really sorry.